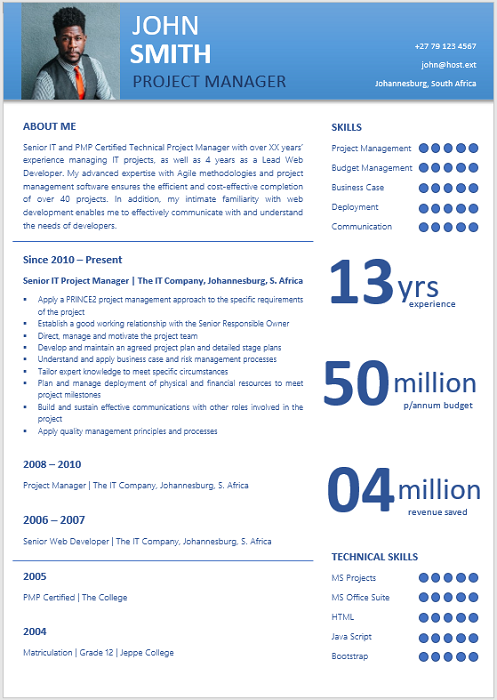 Project Managers are in charge of a specific project/s within a company. 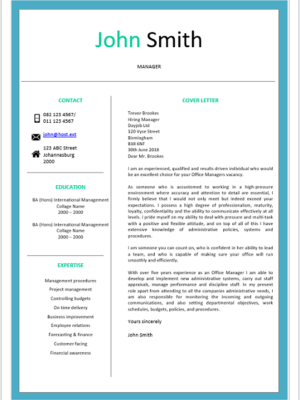 As the project manager, your job is to plan, budget, oversee and document all aspects of the specific project you are working on. 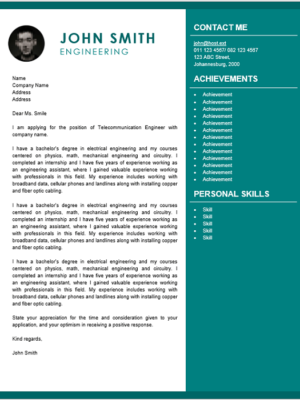 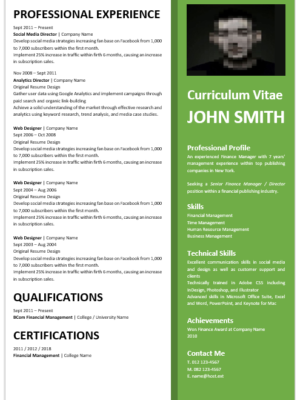 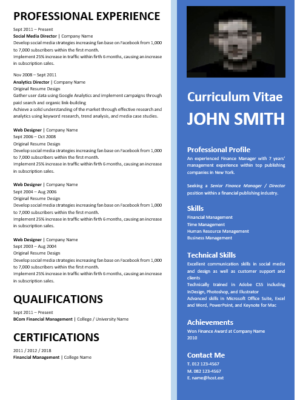 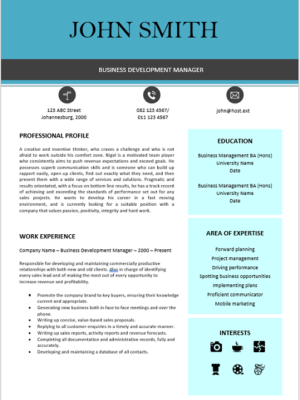 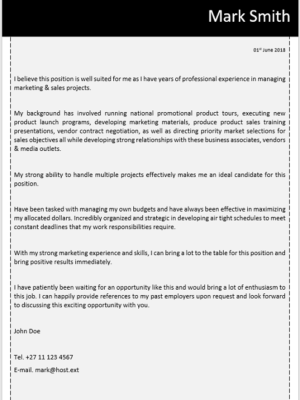 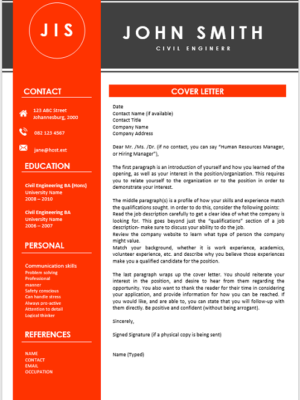 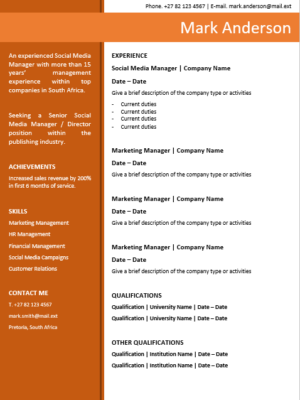 This CV is ideal for a Project Manager seeking new employment or wanting to change employers. 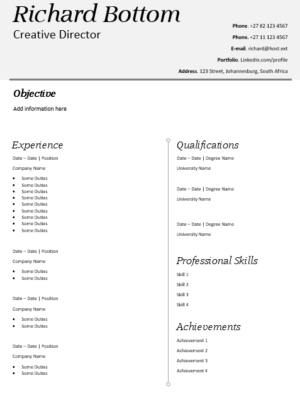 Our easy to edit resume will help you land the job you want.